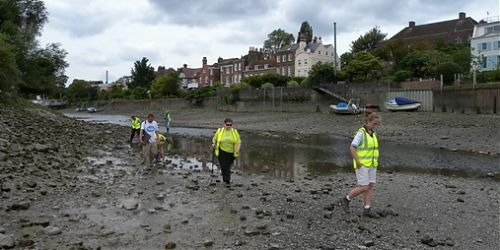 This site was surveyed by the Thames Archaeological Survey and Museum of London Archaeology. The Victorian causeway at the site was recorded in detail, providing a useful study of erosion. 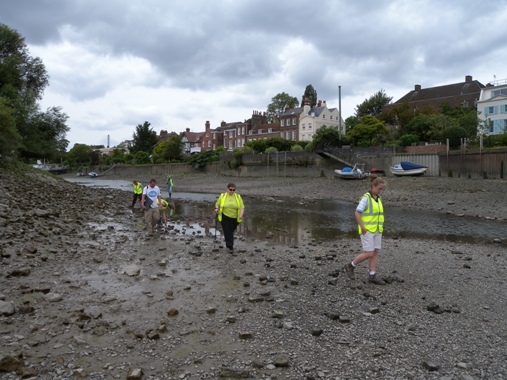 Other features of interest on the site include the remains of a jetty and peat deposits exposed on Chiswick Ait. Check out the articles below to learn more about Chiswick.